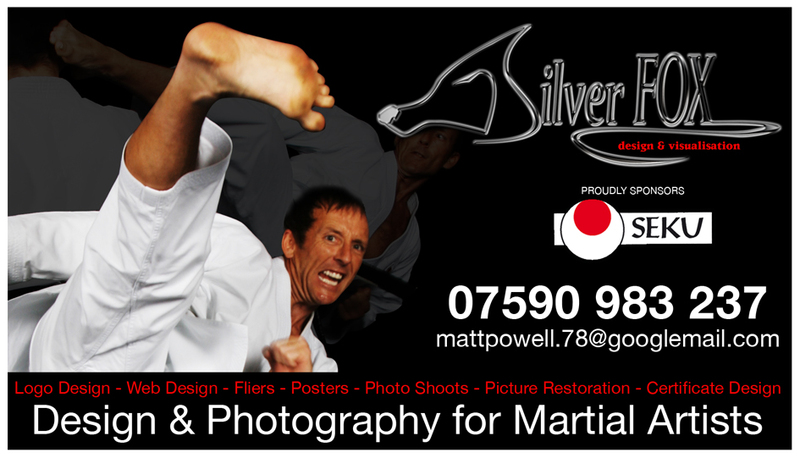 The Shotokan of England Karate Union is proud to announce their collaboration with it’s sponsors TASKMASTERS UK LTD, VIVIERS and SILVER FOX GRAPHIC DESIGNS. The revamp of the recent SEKU National championships is an indication of how funds from our sponsors can be positively applied to the benefit of all SEKU members. TASKMASTERS UK, VIVIERS and SILVER FOX GRAPHIC DESIGNS hope that their brand names will be synonymous with SEKU and the squad at the forthcoming international Shobu-Ippon Tournament and the World Championships being held in Hungary later in the year. Taskmasters are a working at height consultant specialising in the training of businesses within the construction industry and the police and fire services in the techniques and equipment required for this high risk aspect of their respective professions. Taskmasters MD, Mr Paul Harrison is pleased to be associated with such a positive, outgoing discipline as Shotokan karate and specifically SEKU. It is hoped that the association of SEKU and TASKMASTERS is beneficial to all involved. Established since 1985, Viviers (UK) Ltd is Portsmouth’s premier fish market. Located on the historic Camber Quay in Old Portsmouth, the fish market is open to both trade customers and the public. We offer an extensive range of freshly caught local produce together with a wide and varied selection of frozen seafood.